↑ Smil, Vaclav (2004). 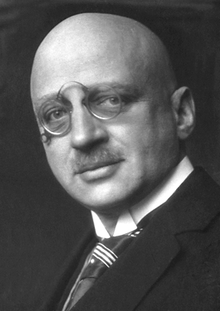 Enriching the earth : Fritz Haber, Carl Bosch, and the transformation of world food production (1st MIT Press paperback संस्करण). Cambridge, Mass. : MIT. आई॰ऍस॰बी॰ऍन॰ 9780262693134. ↑ Hager, Thomas (2008). The alchemy of air : a Jewish genius, a doomed tycoon, and the scientific discovery that fed the world but fueled the rise of Hitler (1st संस्करण). New York: Harmony Books. आई॰ऍस॰बी॰ऍन॰ 978-0-307-35178-4. ↑ Sittig, Marshall (1979). Fertilizer industry : processes, pollution control, and energy conservation. Park Ridge, N.J.: Noyes Data Corp. आई॰ऍस॰बी॰ऍन॰ 0-8155-0734-8.